Meeting around the corner – Talk on TUNA!!! Hope all is well and I hope plenty of fish are being shot! I have been MIA recently, a lot happening with buying the Dolphins future Christmas Party house and also work has had me quite occupied. Apologies to all. Also a big thanks to the guys who have helped run the show while i have been busy! Especially to our VP Parry! Top job mate! Also on the night Ian Puckeridge has put his hand up to conduct a talk on hunting Tuna during the winter. 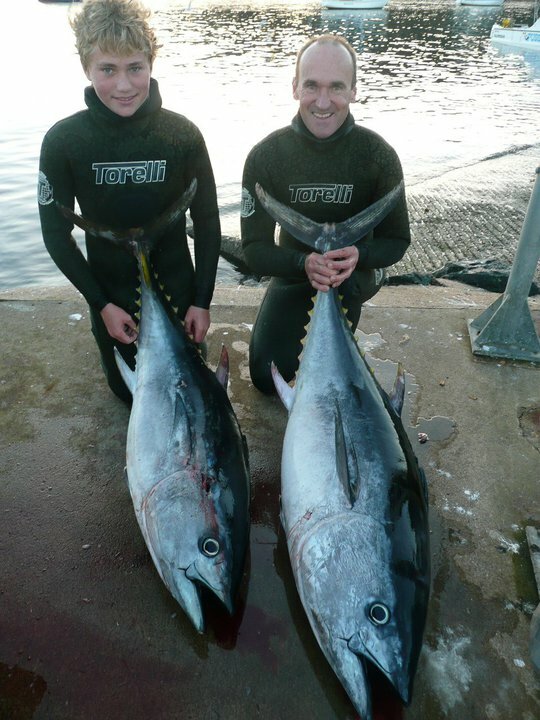 Ian and many other divers had some great results last season on the bluefin that come to our coast. This would be a great opportunity to learn about these great fish. Even if you do not have a boat you should be there taking in the free info because when the tuna are on there are plenty of Charter operators that will take out spearos! The info that is going to be shared on the night is going to be priceless! 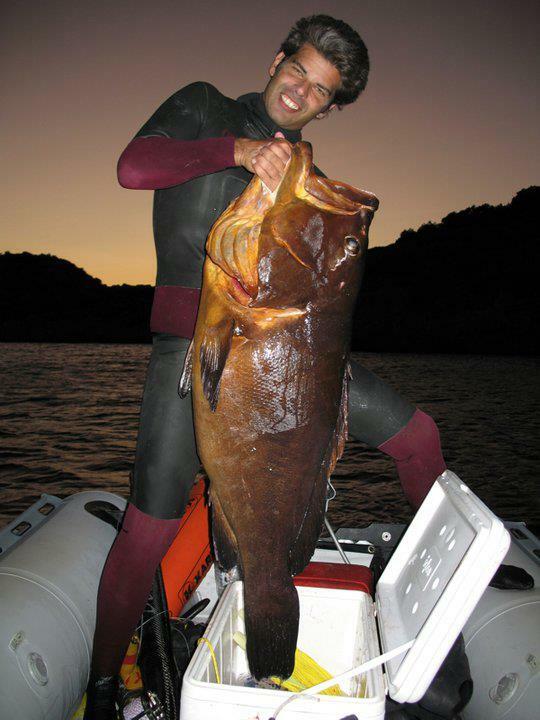 So bring your pens and papers, bring your questions and get ready to shoot yourself a fish of a life time with winter!